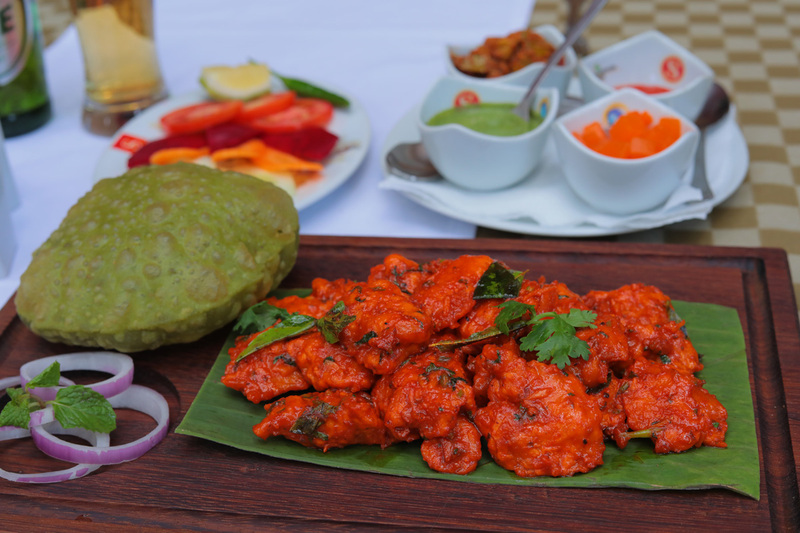 Minced chicken and onions with a blend of spices delicately prepared in a tandoor and served with our special subway salad, mint chutney and assortment of mini naans. Mini fish fillet smeared with mint chutney traditional wrapped in banana leaves and baked to perfection. It is served with a mini kulcha bread. Chucks of mutton finely marinated in homemade pickle masala prepared in a tandoor, served with mini stuffed paratha and homemade green chutney. Invented in 1965, it is a fusion of indo chinese cuisines.it combines flavors and traditional spices to create a vibrant dish served with puran puri (bread). 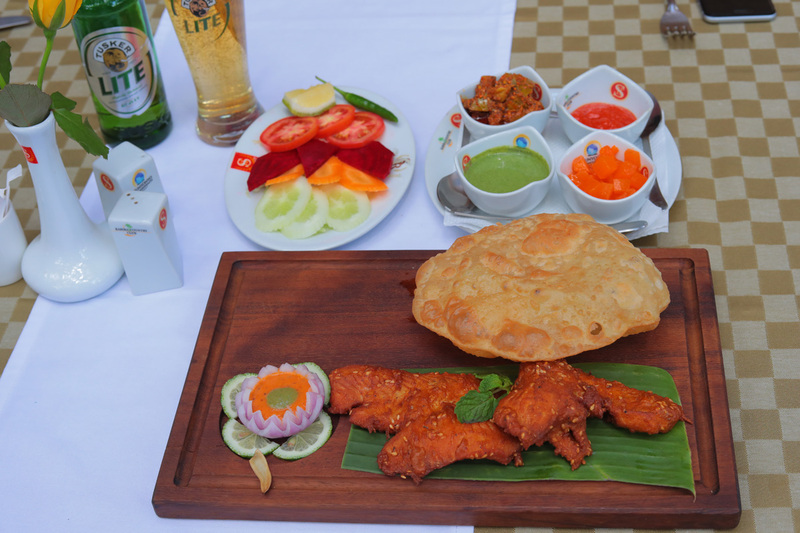 Fresh fish fillet coated in a light batter with a combination of spices, deep fried and served with lacha onions and mini bhatura (bread). 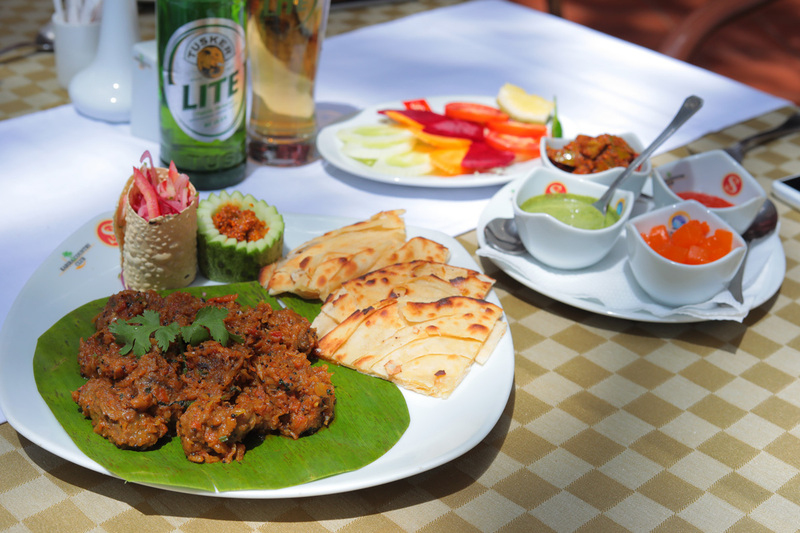 Tender mutton piece tossed with blended spices and served with a lachha paratha along with freshly sliced mixed salad.